This week marks the 25th Anniversary of the Americans with Disabilities Act (ADA). This landmark civil rights law prohibits discrimination against individuals with disabilities in all areas of public life, including employment, education, and transportation. It also put into effect accessible design standards for new or remodeled buildings. The ADA has (and continues to) changed the structure of America, removing barriers to equal access and promoting opportunity for all. Here at the Fair Housing Center we do a lot of disability rights work. In fact, cases based on physical disability have been the #1 basis of complaints to our office over the last three years. We typically resolve these cases through requests for reasonable accommodation and/or modifications. The ADA does not generally cover private rental housing, though it does apply in cases that concern, for example, a rental office at an apartment complex, an assistance or service animal in a public space (restaurant, hotel, store, etc. ), or parking lot accessibility. 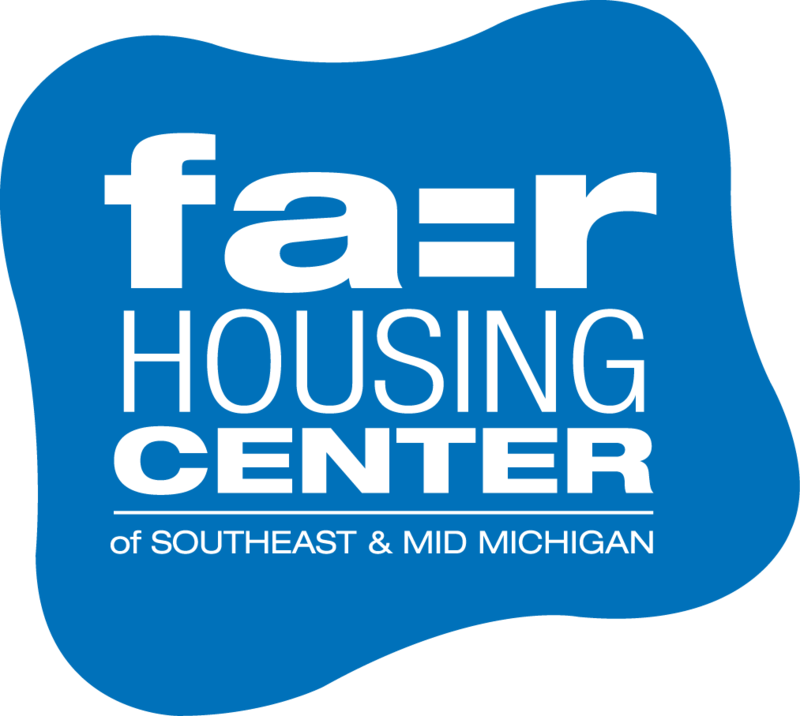 The Federal Fair Housing Act covers private and public housing. There is still a lot of work to be done to expand the rights and freedoms for people with disabilities and we are honored to be a part of this struggle for equality. We invite you to learn more about the 25th Anniversary of the ADA and current disability rights issues, using the links below. This entry was posted in The Law and tagged #ADA25, Americans with Disabilities Act, disability, Disability Rights. Bookmark the permalink.